Leah is a rising senior at Spelman College and originally hails from the suburbs of Philadelphia. This spring, she was a video intern at Historias de Luz in Seville, Spain. 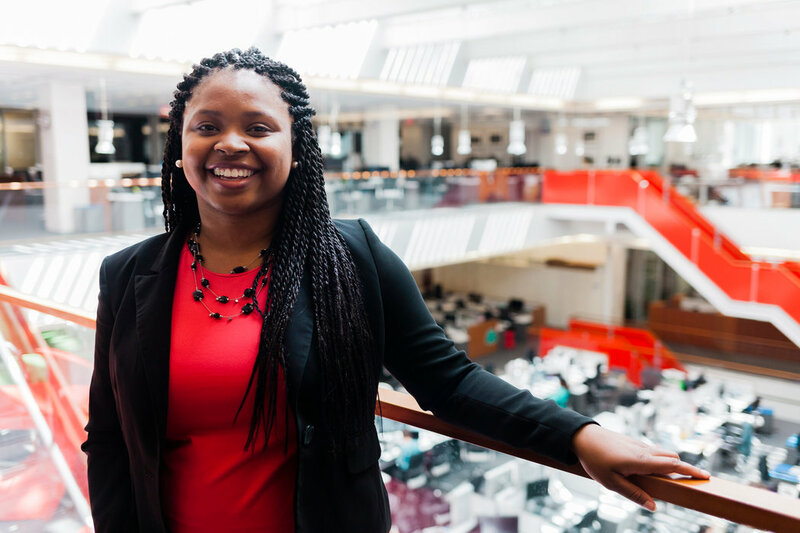 Last summer, she worked with The New York Times’s Human Resources department and later joined NBC Sports as an intern covering the Olympics. She received her first byline as a reporter for her hometown newspaper, The Pottstown Mercury. She is a member of the National Association of Black Journalists.